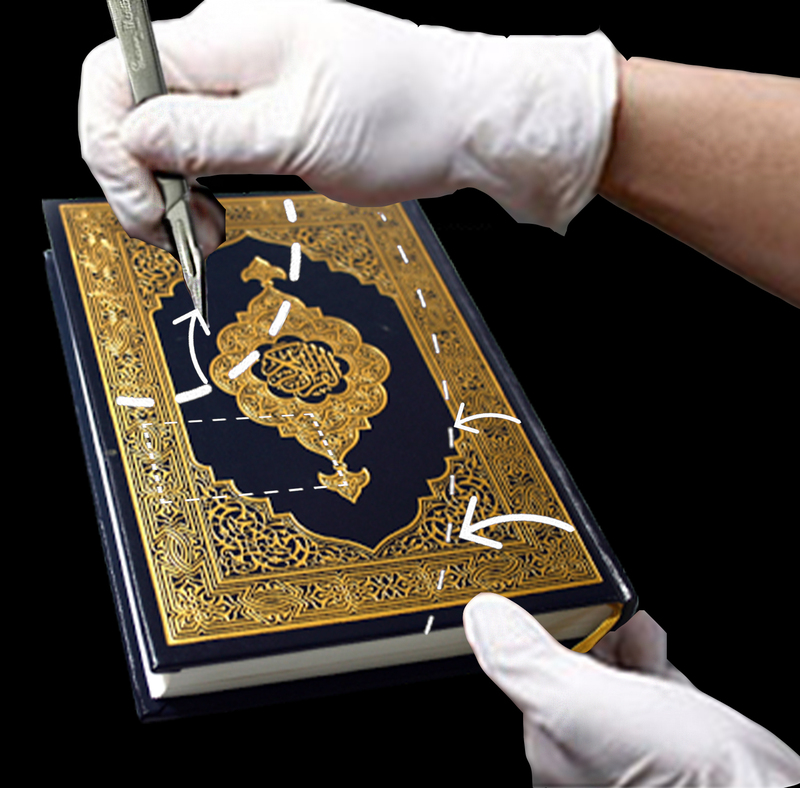 Muslims who would like to see a reformation or revision of Islam, are like the cosmetic surgeons of Islam – marking, slicing, changing Islam according to their own idea of what looks good. I appeared on TV discussing the topic ‘Does Islam need Modernising?‘ The show features a discussion of whether reformation or revival is the way forward for Islam, and looked at what the external proponents of reformation are, and how Muslims should revive their understanding of Islam in order to deal with the current situation of the Muslims. I presented my response to the demands by external powers for Muslims to reform their beliefs to fit the status quo, and distinguished between imitating the status quo and being a project to transform the status quo.